Spring? Isn’t it autumn now? Ummm, yeah. I went to Clevedon Farmers Market in November. And it is now March. I have no excuse why it took me 5 months to write this up. No excuse at all, because it is a flippin’ brilliant market. Possibly the best in Auckland. There are up to 80 passionate growers and artisanal food producers who run stalls here. The best part is that there is lots and lots of space to chill out and enjoy the market. Clevedon Farmers Market runs every Sunday 8:30 – 1pm (closes for 3 weeks over Christmas & NY) at the Clevedon Showgrounds. It is terribly well organised, with wooden stalls around the perimeter of a paddock which has picnic tables, haybales to sit on and even a little pull-along wagon for kids to play on. 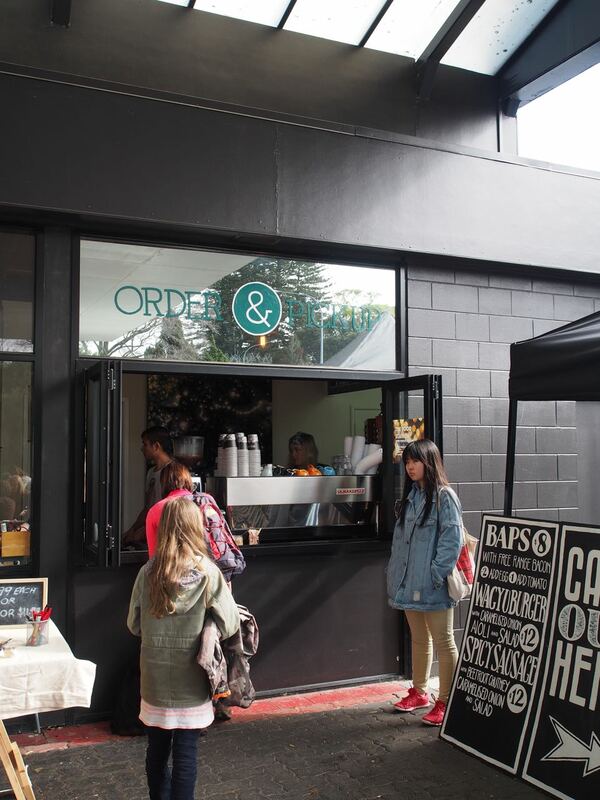 The Mt Albert Market is located in the forecourt of Sprout Café, on 847 New North Road. This is handy, – utilising Sprout’s window server for coffee and outdoor bench seating for the market visitors. This also means the market is outdoors but under cover and intimate. There is reasonable parking along the nearby streets. This is a community food market covering the gamut of grocery staples to treats. The range is perfectly edited and great quality; the organisers have included passionate artisan food producers who care about their products. 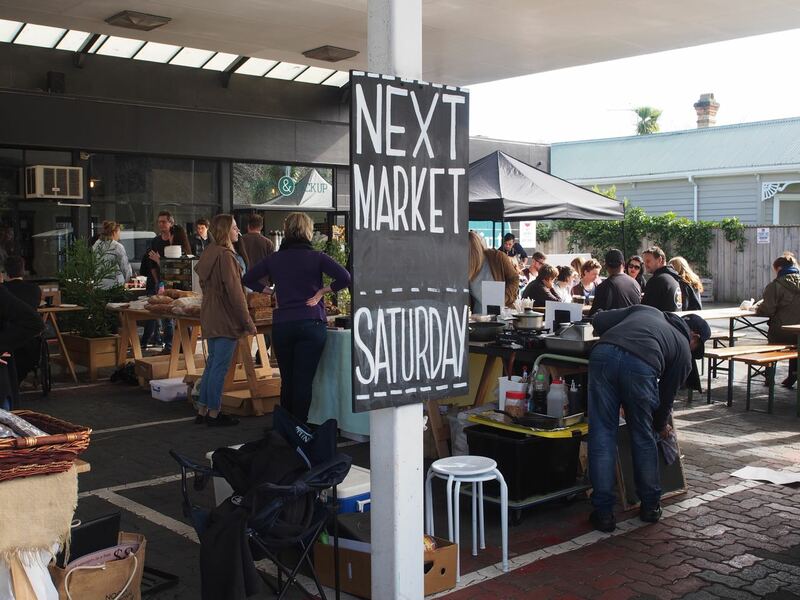 Avondale Sunday Market is arguably Auckland’s best-known farmers market. It doesn’t make the cut as an official farmers market as it has a bustling flea market component selling all sorts of bric a brac and clothing. The huge Avondale market attracts shoppers from Auckland’s diverse ethnic communities, and has produce you will probably not have seen elsewhere. Did you know that Auckland has the highest Pacific population in the world, with a total standing at over over 160,000? About 50% are Samoan, followed by Cook Islanders (20%), Tongan (18%), Niuean (8%), Fijians (4%) and Tokelauan (2%). If you want to experience Pacific culture and cuisine in Auckland, the suburbs to visit are Otahuhu and Otara.